“It’s a nice position to be in - Chewbacca is the obvious but there’s more to the race with my other two,” offered a guarded Williams. 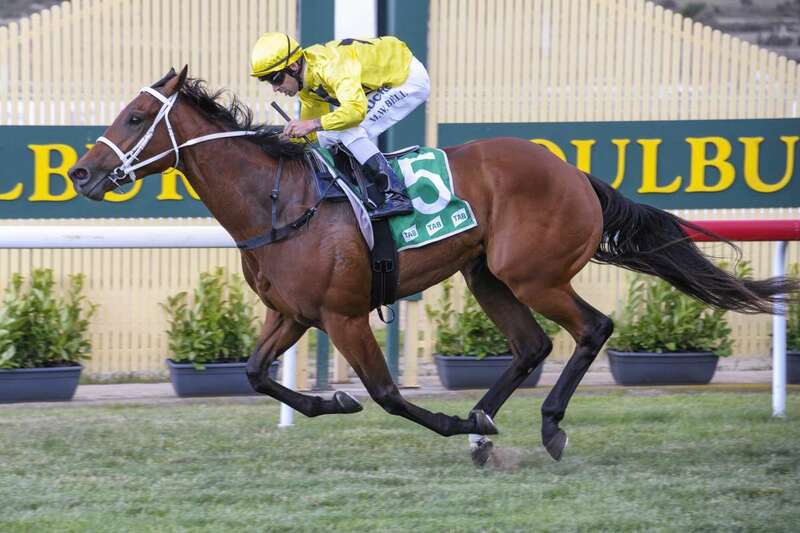 “We rarely gallop him and a firm track on Saturday is a distinct disadvantage. Unfortunately, that looks like being the track rating on Saturday."